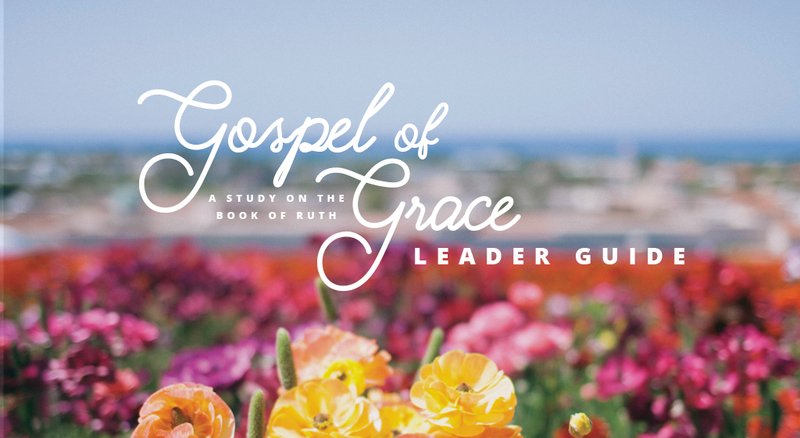 We are so grateful you are interested in leading a Ruth: Gospel of Grace Bible study! We created this guide to be a tool for you as you lead the women in your community. Once you complete this sign-up you'll be led to a page with the downloadable study guide! We pray that Jesus moves mightily as you study the Word. Check your email to download the leader guide!